Warhammer Quest Blackstone Fortress has been out for a while now, and still remains very popular and it is about to get its first expansion, which is a throwback to the early days of Warhammer 40,000! 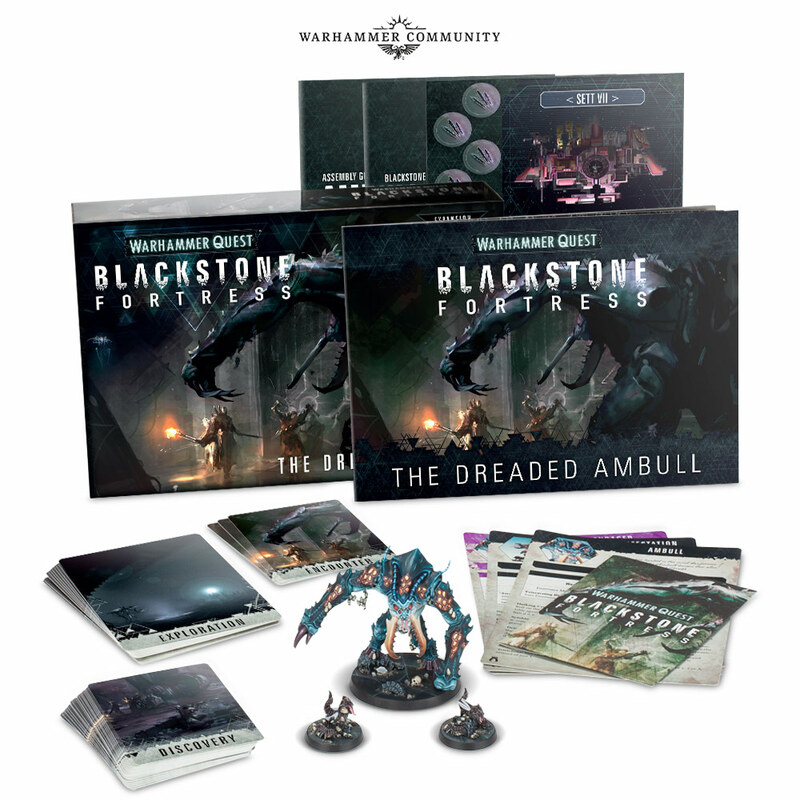 Available for pre-order from next weekend, The Dreaded Ambull Expansion pack will bring a whole new threat level to your games of Blackstone Fortress and features a creature that has not been seen in miniature form for almost thirty years. The expansion will be no easy push over and offer players a really formidable foe to go up against and the expansion also contains Data Fax to allow you to use the Ambull in your games of 40K! 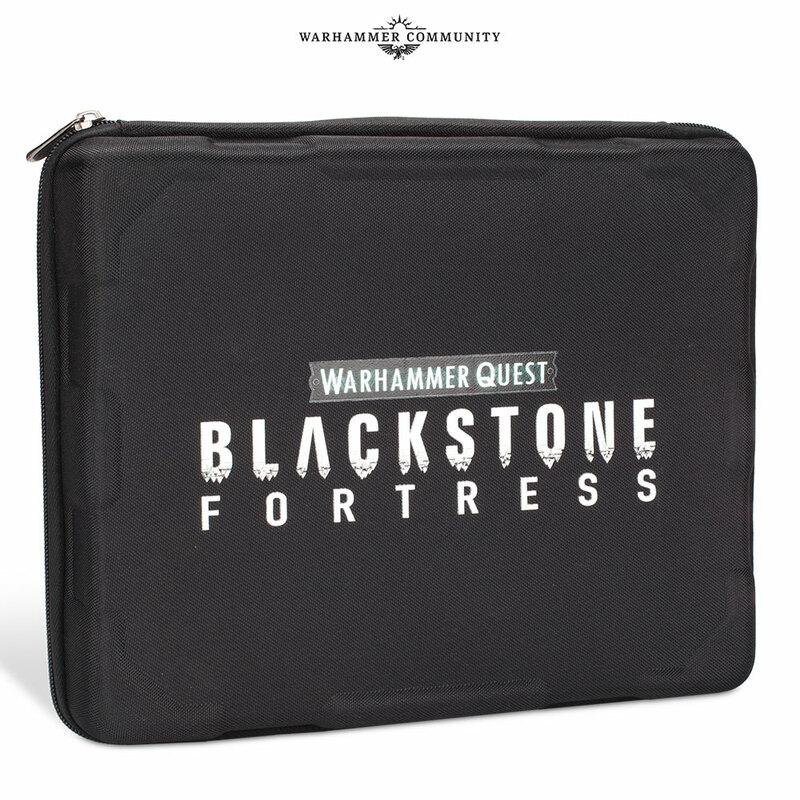 Whats more Games Workshop will also be releasing a stylish Blackstone Fortress carry case to protect your model! 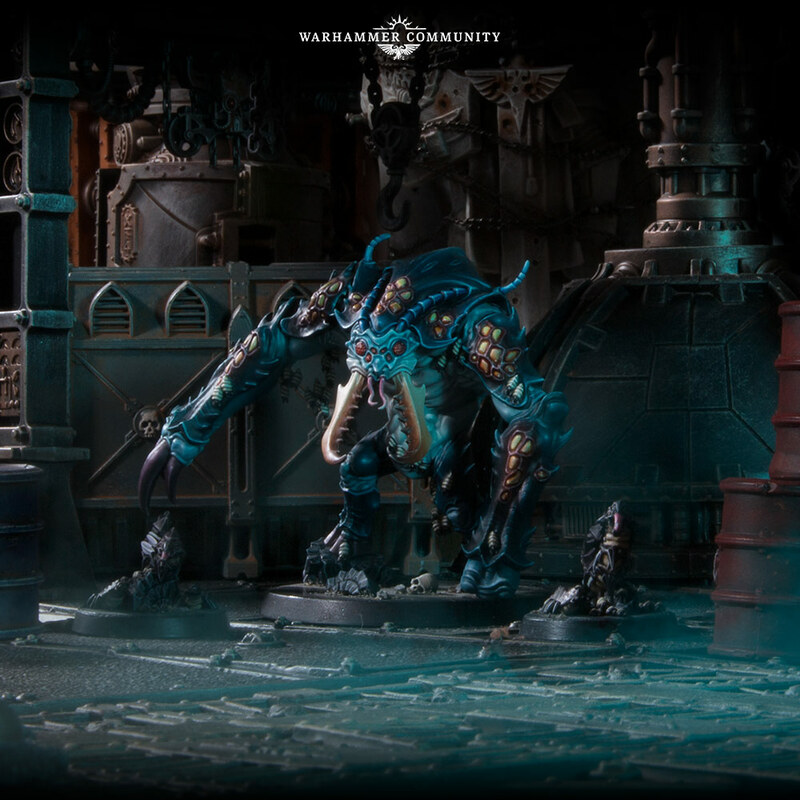 Check out the cool images below and show some love to the Warhammer Community Team HERE!